What good is a website if it fails to generate leads for your business? Unless of course if you have a site that is just as part of your hobby, and it involves no intention of profit making. But that is something scarce. Afterall who would not want to earn some extra money after all the pain they took first to create and then develop their website. So even if its a hobby blog, there are ways to make money from it. We are not going into the details of how to do that. The internet is already blasting with content telling you how. You can use one or more of them to get results. But first, you have to have enough traffic and a technique that lets you convert your visitors to clients. One great way to do that is to use a Lead Generation theme on your website. In today’s post, we have rounded up some of the Best Lead Generation Themes in the WordPress market that will make a difference to your website. 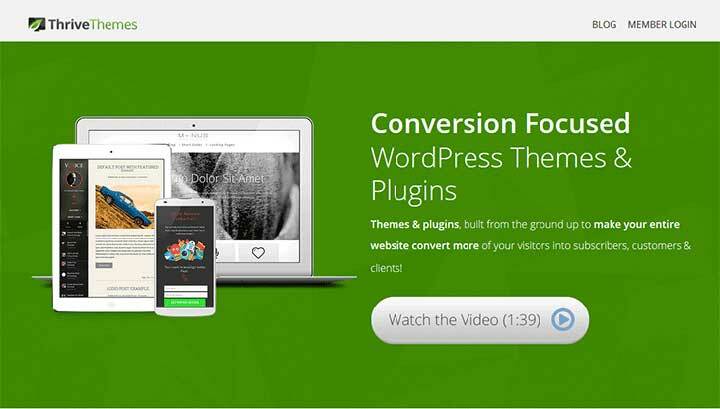 Thrive Themes is another brilliant addition in the WordPress market. It has been packed with superior features when it comes to generating leads for your website. This theme can be your perfect partner that has the potential to convert a random visitor in your site to a potential long term customer. 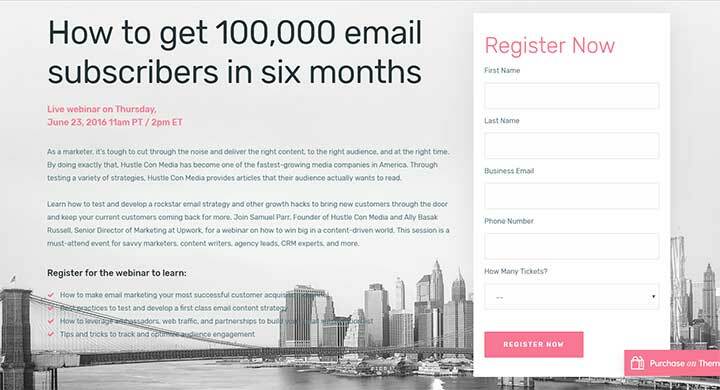 It is also a pro when it comes to and publishing landing pages for leads, webinar registration, opt-in pages and more. You also get a multitude of widgets that you can use in your website based on the post, pages, categories, tags etc. You can even conduct A/B testing for your headers to analyze which will suit the most with the lead or which will result in a high number of conversion from the viewers. Thrive themes also offers you diverse marketing tools which come with widgets such as countdown timers and others to boost your conversion during a specific time and also for a specific category. The Thrive Ovation lets you create powerful testimonials which also has to potential to boost up the conversion. The Thrive Quiz Builder which can engage users and viewers which will also help gain valuable insights is among the many features that Thrive Theme offers and can be deemed as a truly useful product range when it comes to boosting your business and expanding its outreach. LeadEngine is a fully loaded, immensely practical tool of high-quality built and design. LeadEngine offers you top of the line tools and features and is powerful enough to support any lead generation for small business or corporate companies when it comes to building an effective online presence. The drag & drop builder along with a plethora of over 200 pre-designed template blocks provides a hassle-free way to develop a site without ever touching or even thinking about a line of code. With plentiful shortcodes to ease your workflow, LeadEngine is meant to simplify the website building experience. The LeadEngine package includes the well-known WPBakery Page Builder tool, which makes mixing and matching of elements of the demo versions to build your design a walk in the park. You can also create your site from the ground up. With over 200 original designed template blocks that you can browse through and import directly onto your page, LeadEngine allows you to design stunning pages on the front-end of your website in real time. This lead generation WordPress theme can be further customized and arranged in any way you want. Each shortcode comes with its own individual settings tab where you can easily customise the content and design. Also, you can get a live preview of changes you are making right inside the front-end editor. LeadEngine apart from the above also has a lot more features which makes your website-making a very smooth experience. LandKit is a performance driven, self-learning WordPress landing page theme. Page building in Landkit is performed by Hybrid Composer and the ease of use it offers, allows you to meticulously craft the pages to give the desired look and feel to your pages. 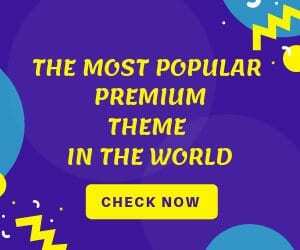 This lead generation WordPress theme is powered by Bootstrap which makes LandKit the goto theme if your website experiences or generates high traffic. The best part of this theme is that it assures minimal server load. The theme can be used to build perfect and effective websites for lead generation, ebook/whitepaper, webinar registration, professional service consultation, content entry, free trial, product launch, showcase, crowdfunding, computer software, etc. Some of the amazing features of this theme are website conversion option for one page to multipage and vice versa, portfolio management, image, slider, video background template, parallax scrolling, Google & Typekit fonts, header customization options, archive layouts, activation option for custom .js, .css, .php files and an almost never-ending list of exciting features. Cyprus has a few rare features up its sleeve and thus displays a very different approach in terms of looks and functions. The speed at which Cyprus performs can be called as breakneck sometimes. The WordPress lead generation theme has a beautiful layout, and it is catchy to the eye. This sole factor ensures multiple visits by your users as they just love the way the content is presented. Cyprus is designed in a fluid manner which allows it to adapt to any screen used by the user. This also helps the content display when the traffic inflow is from various screen sizes. Cyprus has a featured area where you can post the latest post keeping your users excited when it comes to new information and content every day. The editing inside Cyprus is undertaken by drag & drop homepage editor. So if you aren’t a coder, it is not going to make a difference. If your work gets featured on other websites, that also can be presented in style by displaying the logos in the “Featured On” section. You get eight predefined homepages, integration with Schema, an Advanced Options Panel, crystal clean code, the inclusion of all Google Fonts, typography options, unlimited colors, backgrounds, shortcodes and more. There are more features that Cyprus has to offer to know them all, just click on the link to get the complete know-how of what Cyprus offers in the package. Appointment is a multi-purpose lead generation WP theme targeted at the professional. The theme is perfect for businesses, portfolios, photographers, lead generation and even your regular company websites. The theme comes with some sweet features such as video background, animations, social icons, animated progress bar, etc. Since layout creation is in your hands, with Corporate, you can create as many layouts as you want just by doing the drag and drop movement. 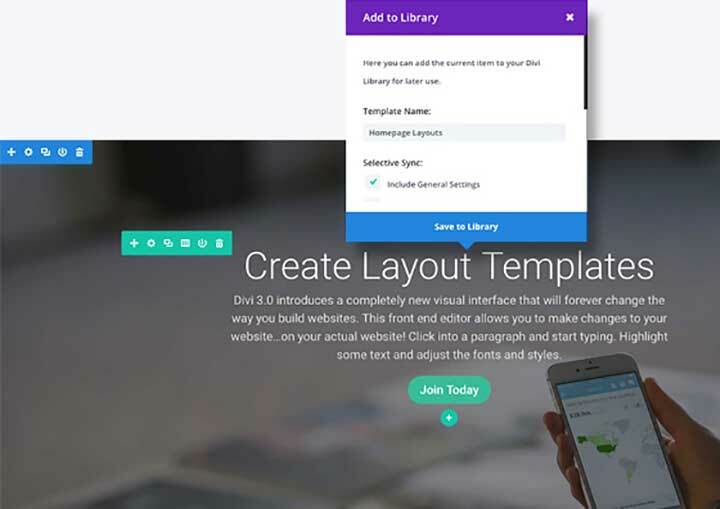 Divi is an extremely rich, fast & supremely intelligent drag & drop front end editor. This lead generation WordPress theme updates your customization instantly into the website thus cutting out any lag time for the changes to be visible to you and your users. Divi is highly customizable and is exceptionally responsive to editing. It comes with a wide variety of content elements to unleash your creative ideas, import/export settings, over 20 pre-made layouts with non-existent loading time. Divi’s exciting feature list comprises of an accordion, audio player, bar counter, blog, buttons, codes, comments section, contact form, email opt-in, filterable portfolio, gallery, image section, customizable user interface, draggable widths, instant content, portfolios, navigation, post slider, sidebar, post title, pricing table, social media sharing, sidebar, tabs, testimonial section, video and a lot more. All of the above, combined with an ever growing community to share information, a dedicated support system and moderation of client control access makes Divi the ultimate lead generation tool for web designers. The pricing of Divi is on the higher side, but with a one-time payment, you can get a license to build unlimited sites. As the name suggests, LeadInjection is a lead generation WordPress theme that is suitable to make lead generation websites in WordPress. It is built with HTML5, CSS3 and the latest version of Bootstrap. The theme is the perfect tool for marketing professionals, businessmen, and affiliates when it comes to launching landing pages in minutes. The theme comes with a wide array of pre-made layouts that can be instantly used to launch web pages. LeadInjection also comes with the Lead Modal plugin. Now, why this plugin is unique? Because this plugin is specifically designed for this theme. This plugin facilitates a pop-up window when your users or potential subscribers click on a link, image, button or text. This plugin can be customised when it comes to how you want the pop-up to appear. With the Lead Modal plugin, you also get the lead modal trigger, animations, drag & drop page building options, unlimited colors, screen responsive layouts, slider revolution, font awesome icons, shortcodes, powerful admin panel and a host of other features. Beaver builder is a brilliant tool that does a great job in saving your time and effort when it comes to making web pages. It is compatible with all the versions of WordPress and is involved in the creation of over 900,000 websites worldwide. Now that is not a small feat, and if Beaver Builder has such a distinguished fan following, then it surely has some amazing features to offer. First and the most important aspect of Beaver Builder is that it comes with the license to unlimited sites. So, the worry for multiple payments for sites is gone forever. Beaver Builder some amazing templates which makes you save time on the designing aspect and yet allows you to add a dash of creativity on the template. Editing is undertaken via drag-n-drop mechanism thus resulting in pristine looking text & image combination. The child theme feature allows you to undertake your customizations. Choose from a wide range of styles and remodel them according to your choice. 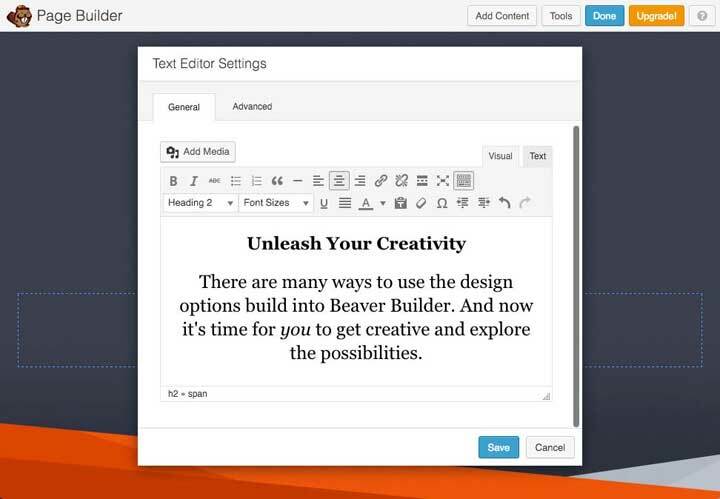 Features such as live front end editing, shortcode & widget support, responsive to screens, developer & translation ready along with WooCommerce support, compatibility with almost all the themes, reusable templates, are among the many that with time has made Beaver Builder stand out in the crowded page builder market. 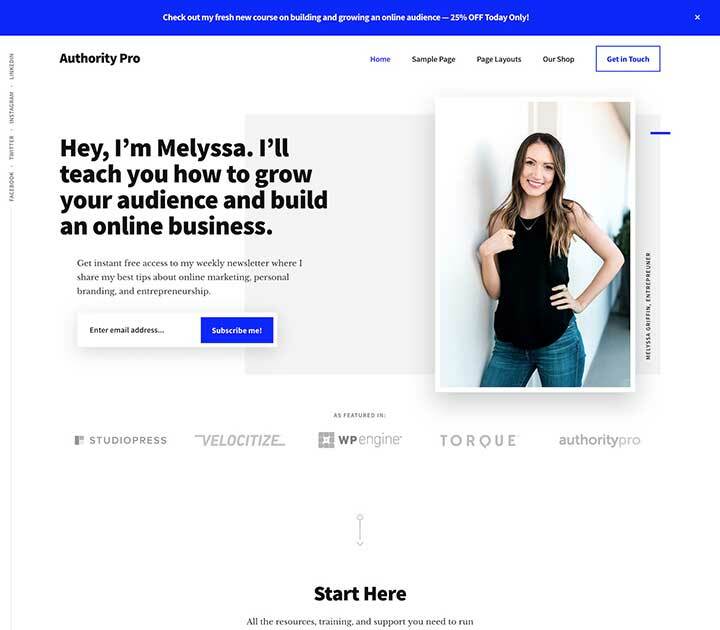 Authority Pro is the ultimate landing page WordPress theme to display your work, your years of experience & knowledge in the field of website developing. Editing in Authority Pros is taken care of by Gutenberg, which is the official editor for WordPress now. Adding an individual block for a unique content and editing every aspect of it to suit your taste such as font, layouts, colour, etc. Authority Pro is mobile responsive, compatible with WooCommerce & BigCommerce comes with unique landing & marking the page and also supports multiple languages. You also get four widget areas, access to theme and header customisations. Authority Pro is very affordably priced which gives you the theme along with the Genesis Framework and access unlimited sites, updates and support. But if you are interested in more themes then, the StudioPress Pro Plus Membership is the right deal for you. 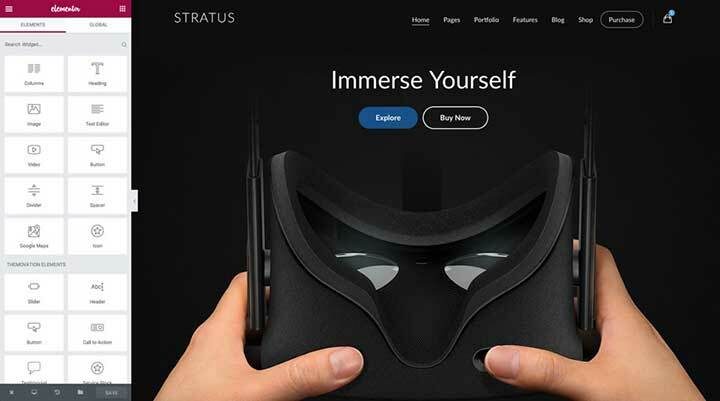 Stratus is a top-notch premium category lead generation WordPress theme which is intended to cater startups, product development companies, App & SaaS related companies or any other organisation with a targeted focus on lead generation and product and service showcasing. 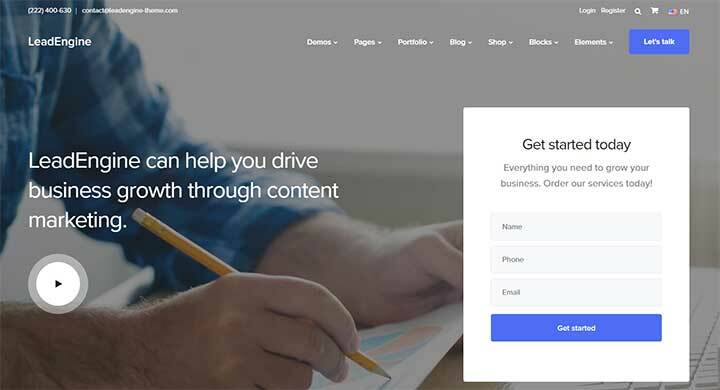 Some of the best features that this theme comes with is its drag and drop page builder using Elementor, a one-click installation which takes less than 3 minutes, unlimited design options, over 20 premade modular templates, and more than 40 widgets. Stratus is also fully compatible with WooCommerce, comes with master sliders and touch-optimized slider, multi-screen responsive design, Bootstrap based 25 shortcodes, easy import option for content and settings, unlimited sidebars and widget areas, Glyphicon Pro with over a thousand icons, inbuilt support for Google fonts, demo content, compatibility to WPML, formidable and multiple browsers. Yes, you get that many and a lot more features at a very affordable price. Take a look at what Stratus has to offer, and I am sure, you will never have to search for another lead generation theme. Ever. JustLanded for WordPress is the unrivalled responsive lead generation WordPress theme. The theme is simplistic when it comes to user-friendliness. 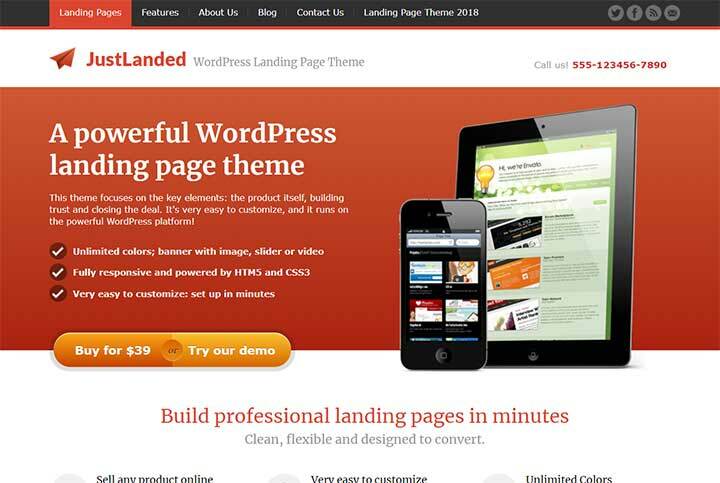 With JustLanded your options for building landing pages with WordPress are manifold. 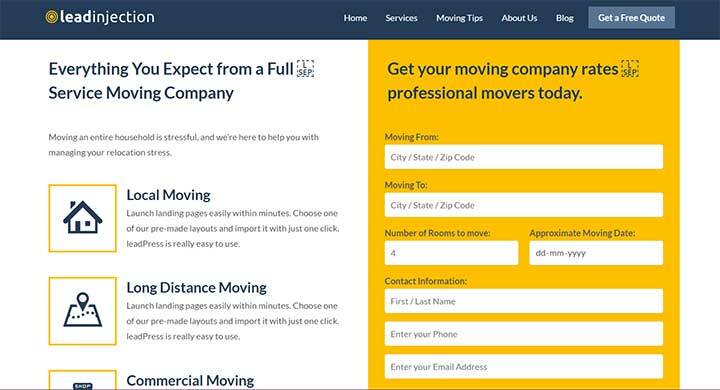 By using Just Landed, you can create multiple landing pages and all of them with different designs, layouts, and menus. Use exclusive features such as social media icons for Facebook, Twitter, Pinterest, Dribbble, YouTube and more, screenshot gallery with lightbox, featured testimonial and unlimited “small testimonial” blocks avatars, as well as testimonial slider and testimonial slider sidebar widget, pricing table for unlimited packages/items, payment icons. You also get beautiful “Call To Action” Buttons integrated into banner and payment options section, unlimited user-defined colors, fully customized banner, mail list integration, 30 preset layouts which can also be customized at the basic level, over 840 Google fonts, custom templates, drop down and sticky menus, extensive documentation and live demos at a very nominal price. If you want your theme to be capable of displaying your work in a manner that appeals to your users and clients, then Aspire Pro is the perfect theme for you. You get to choose the ideal template for the pre-built template library making your website look as well as do the part. 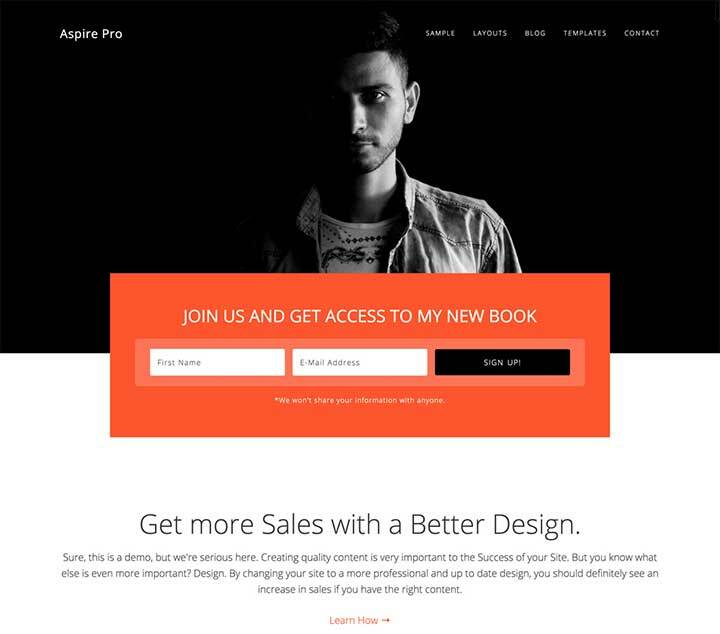 Aspire Pro is designed on the Genesis Framework, so the experience that you will have while designing your website and the experience that your users will have is just ethereal. The theme customizer allows you to alter all the minute details within the template such as colours, settings, background images, and content. That’s not all; once the changes are done, you can see them on your website right away. This lead generation WordPress theme is mobile responsive and translation ready and packs an exciting bunch of widgets placement areas on the homepage and footer section. The header of Aspire Pro is elegantly customizable thus allowing you to present every content in a unique flavour. Upon purchasing the theme you get three layout options, HTML5 markup, featured images, detailed tutorials, unlimited sites, support & updates, and a lot more features. 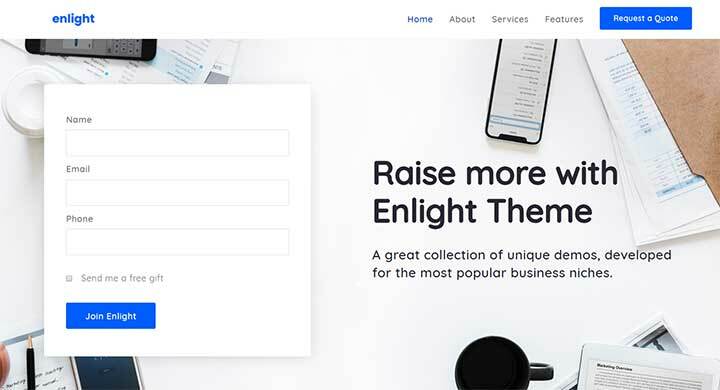 Enlight is a multipurpose landing page theme for WordPress whose foundation is Bootstrap. This is the perfect lead generation WordPress theme for high traffic endurance websites. Enlight is extremely capable in ensuring that the server gets the minimum load even during heavy traffic situations. The inbuilt stat-presentation feature is immensely capable of portraying your website traffic in an effective and intuitive manner. 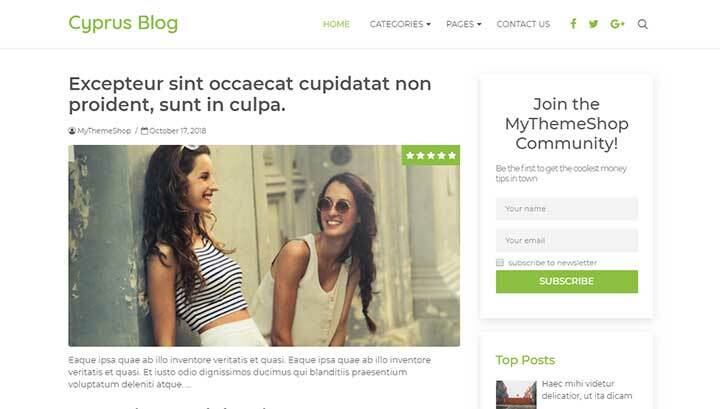 This multipurpose WordPress theme can be used to build websites for lead generation, ebook/whitepaper, webinar registration, professional service consultation, content entry, free trial, product launch, showcase, crowdfunding, computer software, etc Some of the exciting features that Enlight packs are a text editor, WordPress editor, subtitles, boxes for image, content, blog, testimonial, and team, pricing table, call to action buttons, progress bar, timeline, Google Maps, social share buttons, contact form, video, scroll box, tabs, accordion, template options in image, video, and slider, one-click install, Google and Typekit fonts, 100 menu options, 4 colors, 3 footer layouts are just to name a few. The pricing of this theme is very apt, and I assure you that not even for second will you feel that Enlight was not a value for money deal. 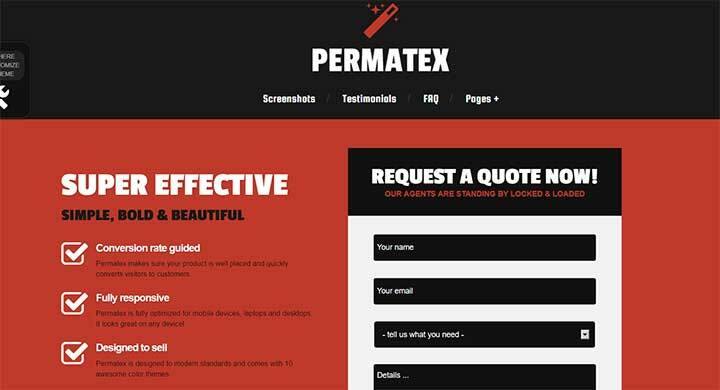 Permatex as a WordPress lead generation theme is extremely versatile and allows you to create robust and effective landing pages for lead generation. Permatex comes with 11 of the best Google fonts, blog, shortcodes, sample post features, unlimited color options, AJAX powered contact and lead generating form, MailChimp integration, an FAQ section that can be hidden, over 350 font icons, Twitter feed, shortcodes for Google Maps, font icons, quotes and galleries, newsletter subscription form, etc. Permatex with its long list of features has become preferable among users and with time has garnered a lot of appreciation for the ease of use, evolving features, timely upgrades, support and affordability that it has to offer. To know more about Permatext and finalize if this is the theme that will be useful to create an effective lead generation website for your business, click on the link and go through the description. Any Other WordPress Theme for Lead Generation? 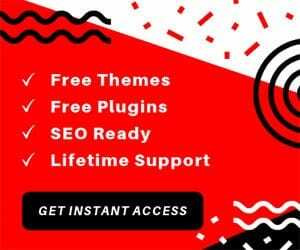 All the lead generation WordPress themes in this list are highly advanced, super responsive and compatible with all modern themes. We are sure you will love the collection for how amazing its features are. And if you do, let us know which one topped your list. It is good to hear from our readers. So keep reading and let us know how you like our posts. I love Beaver Builder! They’re great for building websites and Landing pages. They have templates that help give you a nice head start.